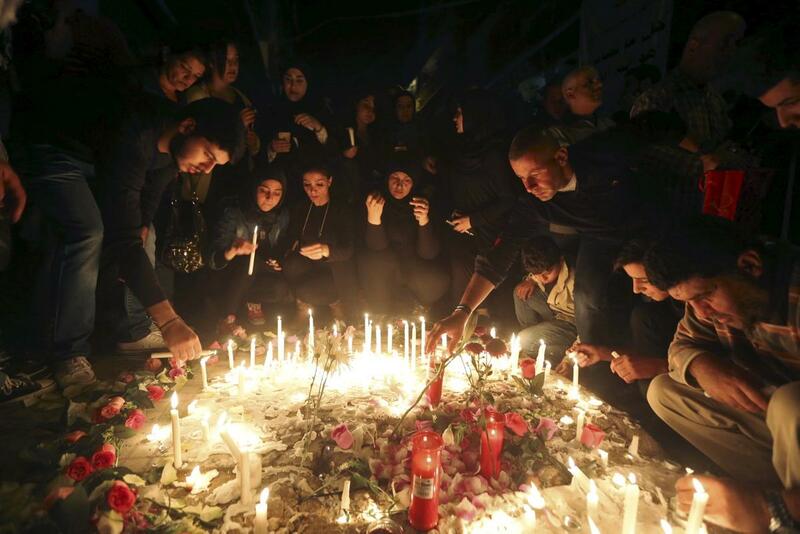 The Muslim Judicial Council (SA) condemns in the strongest of terms the heinous and brutal twin suicide attacks which took place in Burj Al Barajneh, Beirut, Lebanon on Thursday, 12 November 2015 and resulted in the death of 43 people and the wounding of scores of innocent civilians. These cowardly attacks targeted innocent civilians and amongst them children who lost their lives in a public space and open market. We convey our sincerest condolences, our support in prayer and our deepest sympathies to those who lost their loved ones as well as to all the people of Lebanon and the Prime Minister Tammam Saeb Salam during this very tragic time. We pray for peace and stability for the people and nation of Lebanon and hope that the perpetrators will be prosecuted.